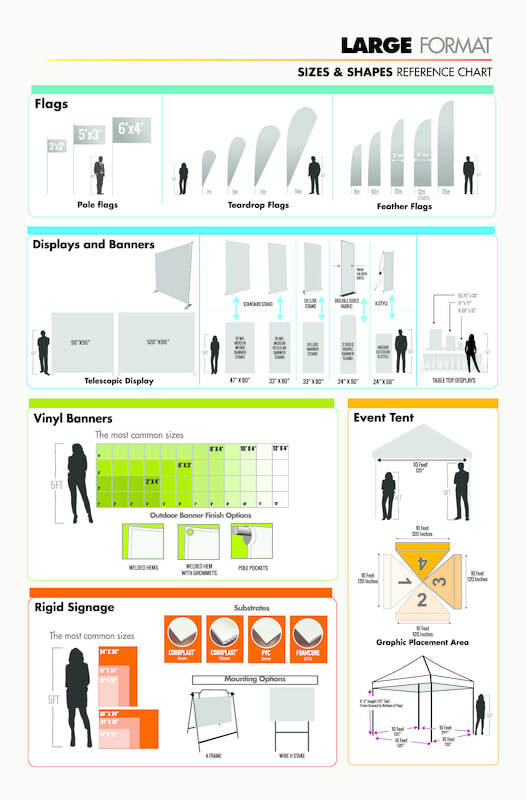 Posters, Banners and Displays for Event marketing requires breakthrough visual communications due to the extreme amount of competing marketing communications. Large, vivid visuals are great solutions for such marketing efforts. From one-time group meetings to large, repeatable trade show exhibits, our graphic support can help you get the awareness and attention you need to succeed. Floor, Wall & Window Graphics​. Positioning a brand requires an effective, appealing, and bold marketing message. Whether displaying retail graphics for a large building or marketing premium real estate, you depend on effective brand imaging to convey your message. High resolution large format printing outdoor signs work seamlessly for retail/branding efforts. The vision of a real estate building project can be projected through large banners for the sides of construction trailers, large wall murals or outdoor billboard signs on site or on windows. From floor graphics to wall murals, Greenway excels in the innovative branding necessary for businesses to compete. 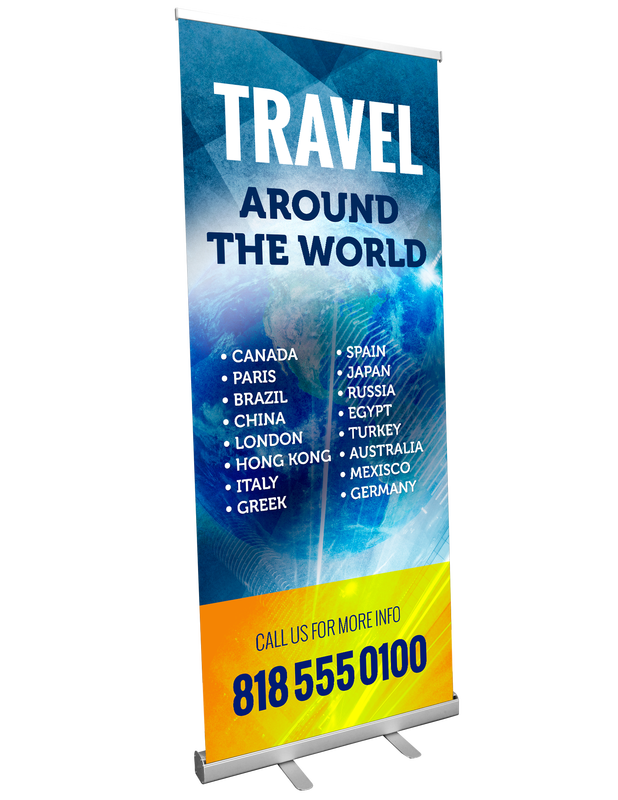 Full-color vinyl banners for portable, durable indoor/outdoor advertising can be created in any size, and allow for a cost effective presentation. Banners are perfect for shows, special events, indoor or outdoor advertising, sponsorship programs, and much more. 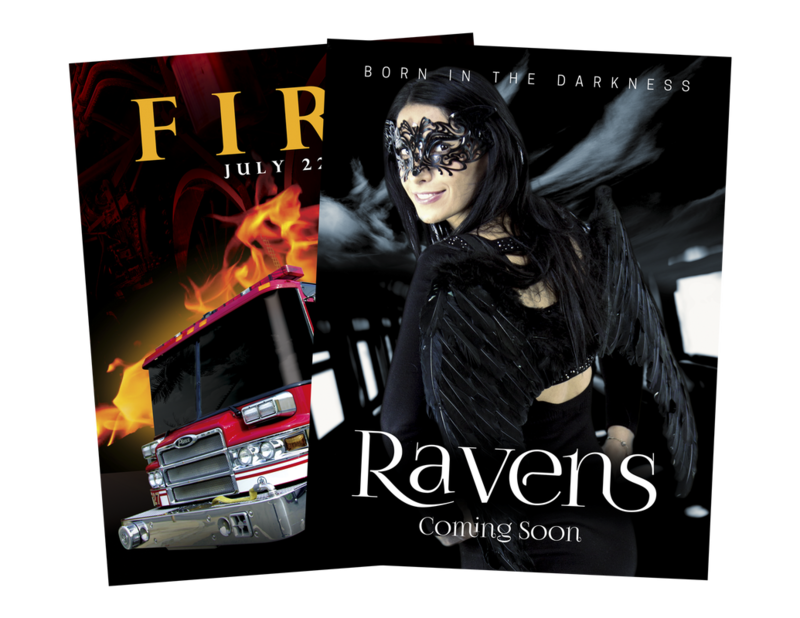 Each banner is handcrafted to your content specifications. Our focus is in designing powerful, persuasive graphics that convey the professional image that your organization requires. Banners can be printed on either matte or gloss media. • widths up to 104"
​A well designed, high resolution poster or sign has the potential to completely transform an otherwise uninteresting structure. Greenway will work with you to customize digitally printed graphics to meet your needs. 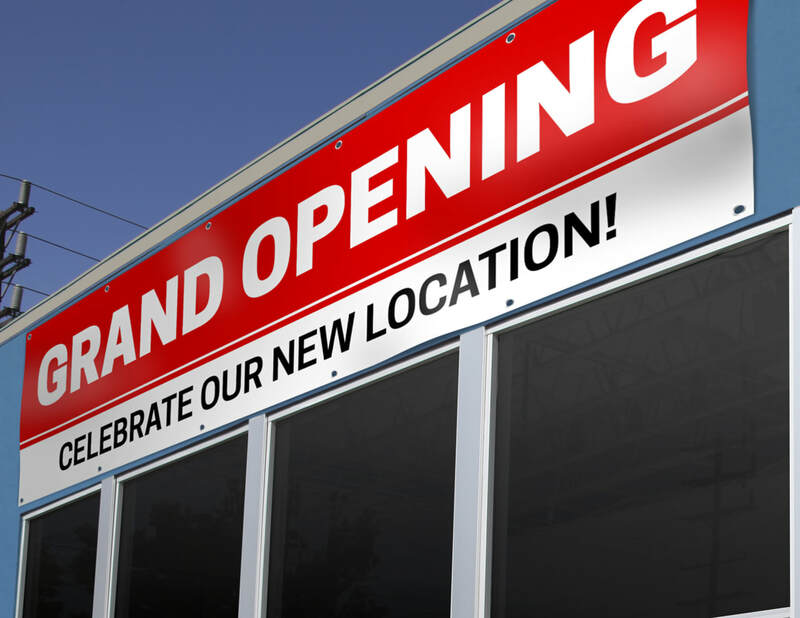 When it comes to signage, you deserve a visually appealing, yet durable, end result. Greenway produces high quality signs from PVC or foam boards (inside) or on aluminum or aluminum composite material (outdoors). We use only the highest quality inks, which results in long-lasting bright colors for years even after exposure to the elements. It really is ALL about quality at Greenway…proactively taking the right steps to be the best and that means 2 things…Quality and Service. From floor graphics and wall murals to point-of-purchase displays, we are best positioned to provide the business sector with the innovative branding necessary to dramatically impact their sales. We use only the finest films and laminates, like 3M and AVERY. Our resolution levels are the highest in the industry with ‘photo-realism’ clarity, up to 1440dpi.